The British luxury automobile manufacturer Jaguar has now given the confirmation to roll out the brand new XFR-S model at the 2012 Los Angeles International Auto Show. The XFR-S model has been said to be the quickest and most potent saloon ever made by the auto giant. This will be the second vehicle in the ultra-high performance R-S array and fabricates on the already applauded XFR. Whilst the XFR-S will debut in the world at the show, brand new two-seater sports vehicle, the Jaguar F-type as well as 2013 Range Rover also will make their foray in the Unites States market during the occasion. 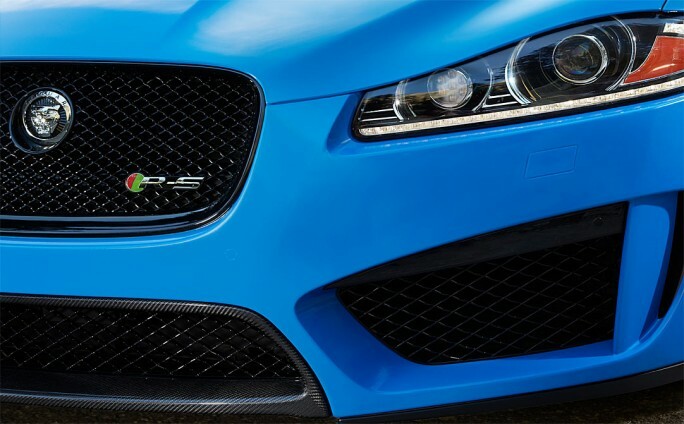 JLR has not disclosed anything regarding the all new XFR-S thus far, but there will be a few big declarations regarding the vehicle at the occasion.